Russian integrated miner and steelmaker, Mechel, has reported a 9M 2008 Net Income of $1.637 Billion under U.S. GAAP. The bottom line result was up 131% on the $706 million posted over the same period 2007, with EBITDA rising 137% to $2.864 Billion, on the back of Revenues of $8.580 Billion, up 84%. 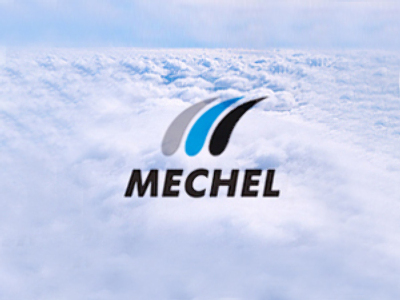 Released at the same time were Mechel’s 1H 2008 results. They showed a Net Income for the first six months of 2008 of $1.101 Billion, up 125% on 1H 2007, with EBITDA of $1.879 Billion, up 131%, on the back of Revenues of $5.349 Billion, up 79% year on year. The company attributed the 1H 2008 results to increased production and strong prices across Mechel’s product range, as well as Mechel’s improved production efficiency and strengthened position in new markets. Mechel CEO, Igor Zyuzin, noted that the company is looking to exploit what it sees as opportunities coming from the Governments infrastructure investment programme, in the face of a major slowdown in its key markets.